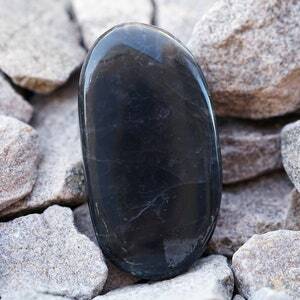 This listing is for the exact rare top grade black moonstone palm stone pictured + a complimentary crystal card. 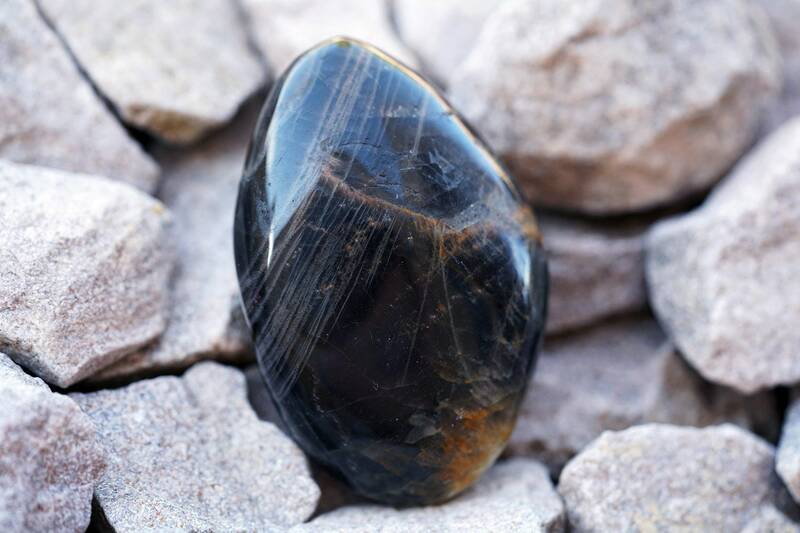 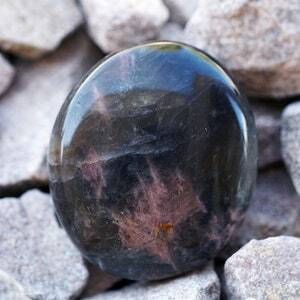 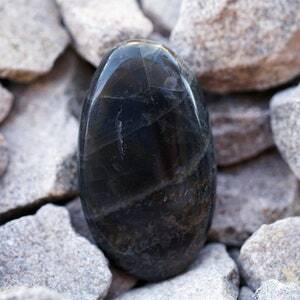 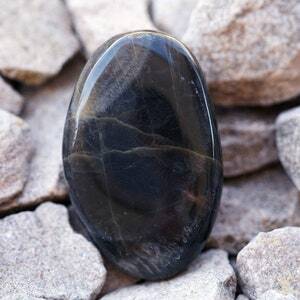 Black moonstone is a beautiful symbol of new beginnings, ideas, and energy, a reminder that your dreams are possible. 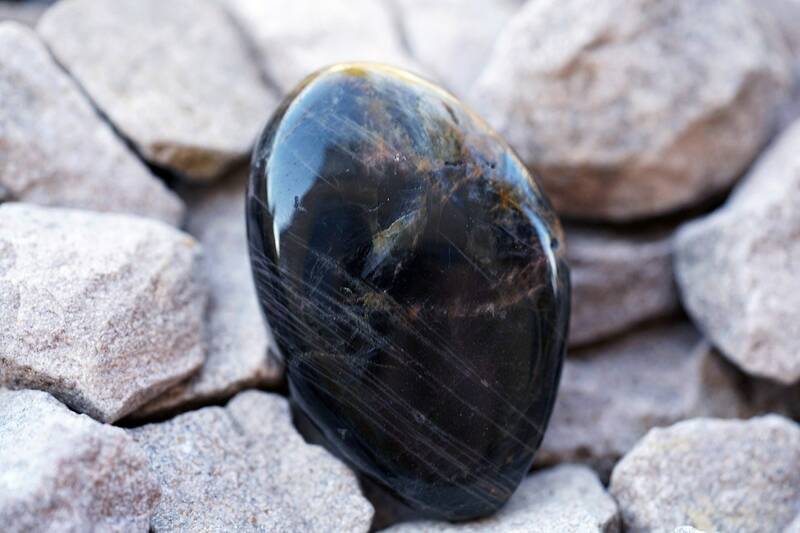 Start reaching for the stars. 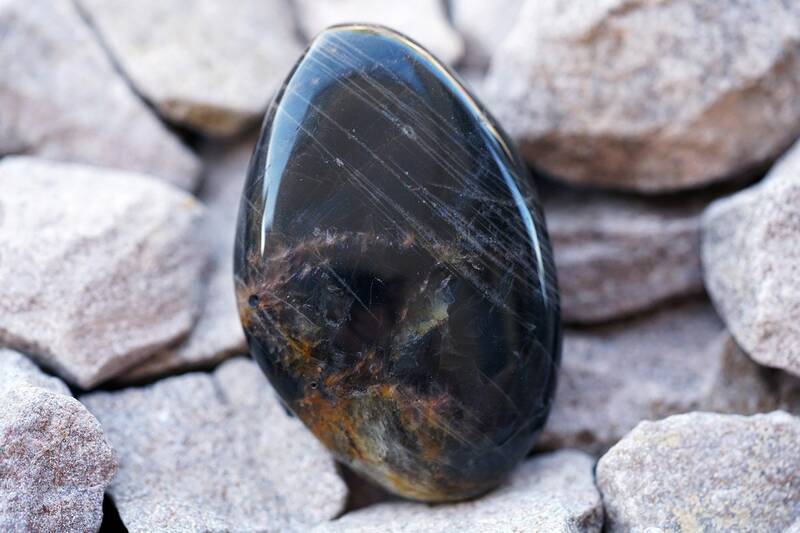 2.4" x 1.6" x 0.8"